Simple dental care habits, such as brushing and flossing are essential to a healthy smile. But are you using the right techniques? Follow these steps to protect your oral health. Oral health begins with clean teeth, keeping the area where your teeth meet your gums clean can prevent gum disease. Keep your equipment clean. Always rinse your toothbrush with water after brushing. Store your toothbrush in an upright position, if possible, and allow it to air-dry until using it again. Don't routinely cover toothbrushes or store them in closed containers, which can encourage the growth of bacteria. Keep it up. 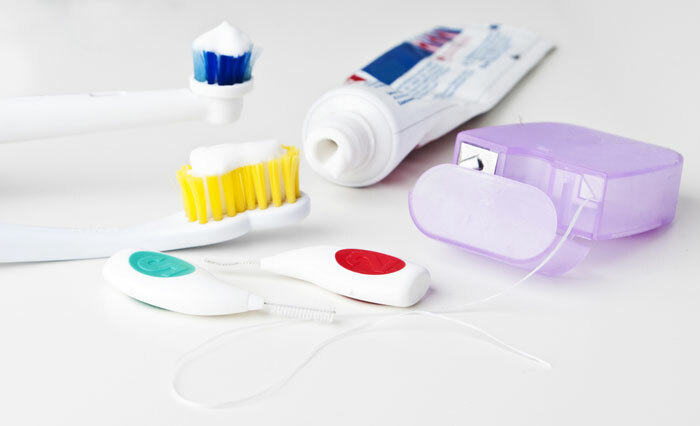 If you find it hard to handle floss, use an interdental cleaner — such as a special wooden or plastic pick, stick or brush designed to clean between the teeth. 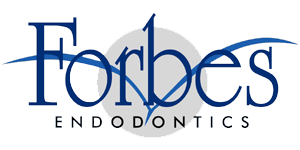 As long as you do a thorough job, it doesn't matter if you brush or floss first. However, flossing before brushing might allow more fluoride from your toothpaste to reach between your teeth.